Ethereum (ETH)has had good day; its price has increased by approximately 3% within the last 24 hour period to just over $121 per Ether token. 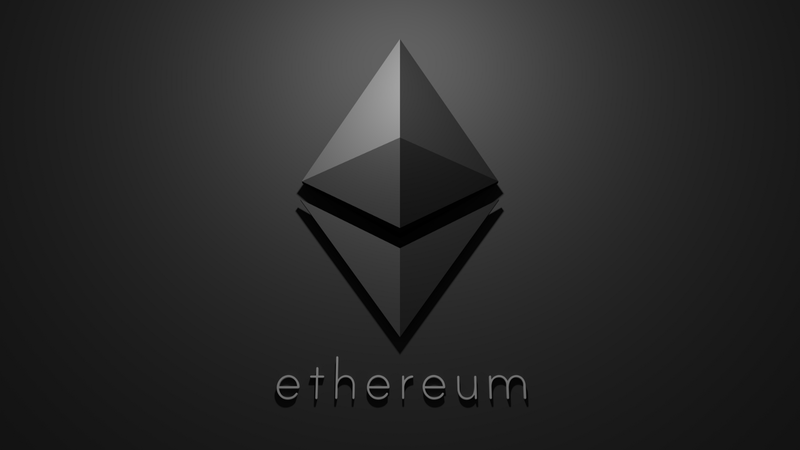 Ether is a cryptocurrency whose blockchain is generated by the Ethereum platform conceptualised by Vitalik Buterin in 2013. Ether can be transferred between accounts and used to compensate participant mining nodes for computations performed. Over the last 24 hours it is reported that $8.5 million worth of Ethereum has been traded by “crypto whales”, which now puts Ethereum up to a daily volume of $3.2 billion. It’s been a good start to the year for many leading Cryptocurrencies, we wrote a blog about Jack Dorsey’s comments on Bitcoin here, and you can check out our latest Report and Analysis for January 2019 here.